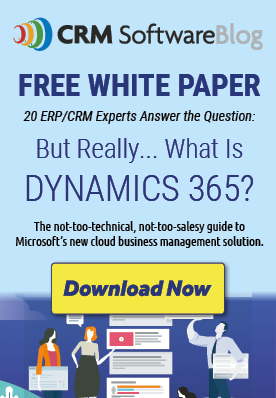 Browse the directory to find a Microsoft Dynamics CRM/365 partner in your area. Note that partners may work with clients in multiple states. Please refer to company profile pages for complete information or browse by industry. Ontario, Canada CRM Dynamics Ltd.
Ontario, Canada WebSan Solutions Inc.